Lent is hard for me. It is my busy time in the Church. I am more Martha than Mary. But I know that I will fail in my ministry, and fail as a disciple, if I don’t cultivate a deep and intimate relationship with Jesus. Of course this means that I have to do more than say prayers or petition God or tell Him that I will do his will. Christians are called to journey through the desert of Lent so that we are ready to meet the risen Christ on Easter Sunday. But if we don’t cultivate silence, we won’t get very far. We will just wander aimlessly lost and thirsty. But holy silence is more than the absence of noise. In our 24/7 plugged in yada yada world that is hard enough to handle for many people. Sitting without the noise of the world blaring in my ears is not hard for me. But that doesn’t mean that I find it easy to put myself in the presence of God. So many prayers to say and books about God to read. 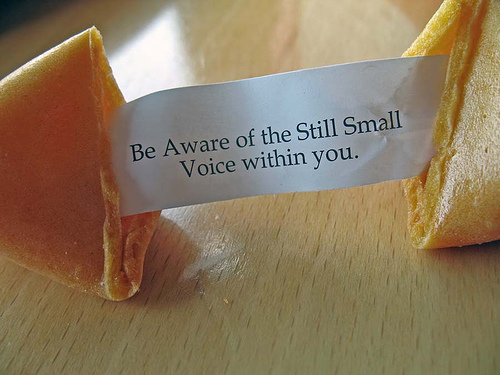 Listening for the still small voice of God is hard. There is so much going on. There are so many things that need to get done and so little time. Then there is the scary part. God might lead me where I do not want to go. I will have to change. I will have to let God transform me. But it just so nice and comfy right where I am. Yes God meets us in the dessert no matter how dusty and dirty we are. But he doesn’t want to leave us there. He wants so much more for His children. We are not meant for this world; we are all aliens. We are all immigrants temporarily separated from our true home, the Kingdom of God. The Christian martyrs of the early Church. That is why they went to their deaths joyfully proclaiming the risen Christ. That is what the 21 Coptic Christians did when they were martyred by ISIS on February 15th. The Coptic Orthodox Church has declared them Saints. They now wear their heavenly crowns of victory. Here is the lovely icon. This entry was posted in Christianity, Discipleship, Lent, Prayer, Uncategorized and tagged ISIS, Martyrs, Presence of God. Bookmark the permalink.